Everyone loves a good story behind a spirit brand. Whether its gone through hard times, travelled the world with its production, or simply named after a man who was coined as ‘The King of Soho’. ‘The King of Soho’ I hear you cry? Yup, Paul Raymond himself has a gin that tips the hat at his Soho status, with his son Howard behind this new tipple that celebrates the late Paul turning Soho from a hunting ground to an area rich in creativity, music, art and modern culture. 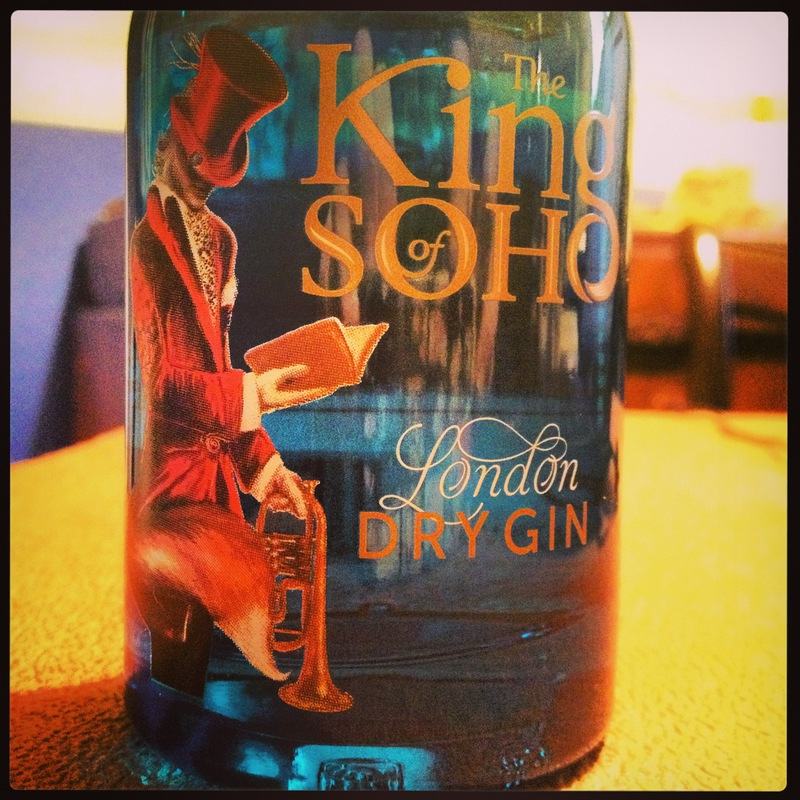 The bottle itself is said to capture Soho life with the velvet suited man reflecting the hedonistic fashion of the area, while the fox’s tail is said to symbolise Soho’s place as a royal hunting ground of Henry VIII. The fox’s more recent urban reputation as a creature of the night could also be referenced as it nods towards the smart, urban and somewhat secretive nature of Soho. The trumpet tips its hat to Soho’s rich jazz history and the fact that the character is reading a book is a tribute to Soho’s long association with creative industries such as publishing and media. The gin itself? As you could imagine, it’s distilled in London at the Thames Distillery using traditional methods of distillation within two pot stills. It’s twelve botanicals include juniper, coriander, grapefruit peel, angelica root and cassia. Subtle juniper on the nose with an Autumn pine scent coming through. A small hint of citrus follows. Rather smooth on the palate, with the grapefruit coming through mostly as it warms. A tingle near the finish as it stays for a long ending. Mini fresh bursts of warm coriander appear. 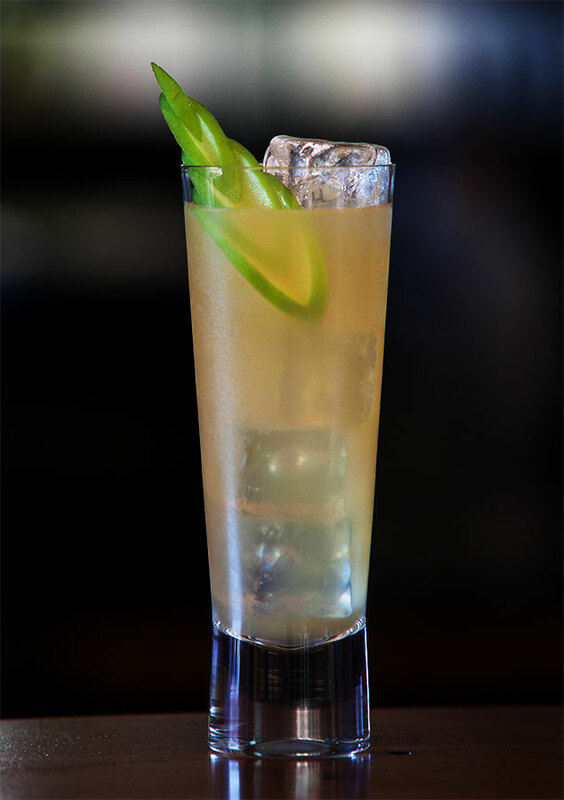 Build in a highball glass filled with cubed ice and garnish with a slice of apple. A gin that is better than I think you will realise, especially on its own or over ice. It’s new, but I wouldn’t be surprised if bars started to pick this up with a hurry before Christmas. As should you for your own collection. where your row of panels are, find the Save Slideshow panel.